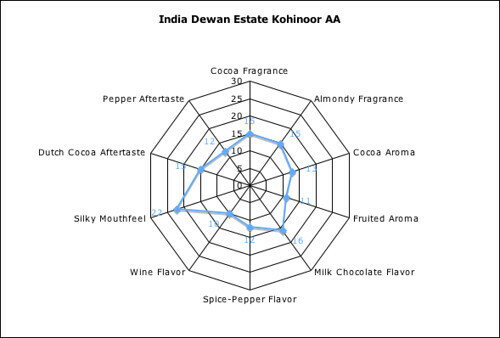 The Press Pot coffee we’re featuring right now is India Dewan Estate Kohinoor AA. It has Almond and Cocoa aromatics. In the cup: a full-bodied coffee with chocolate and subtle fruit notes with a hint of spice. Very delicious!